We’re Going to the Annual Home Show! 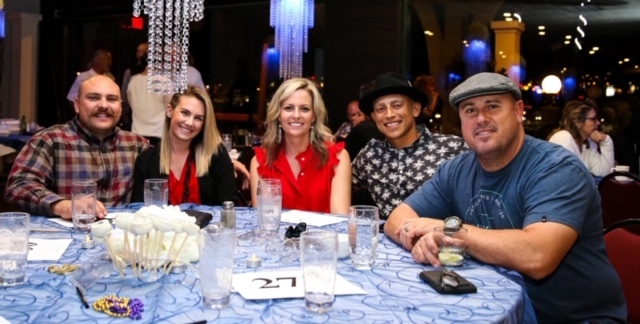 Over the weekend of March 11th, the Calvary Christian Academy hosted the 10th Annual Gala and Golf Tournament, and we are proud to announce that Air Control Home Services helped to sponsor the event! 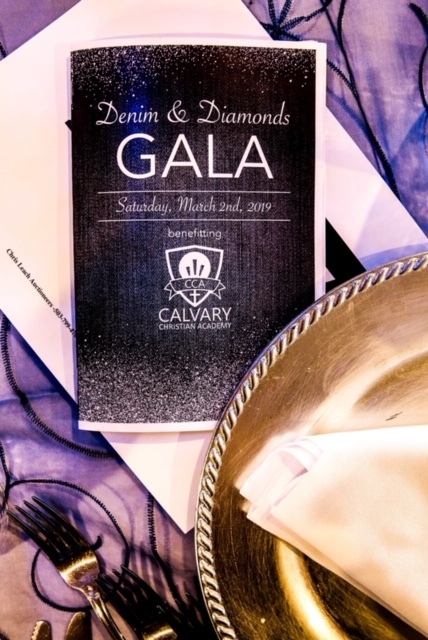 This year’s theme was Denim and Diamonds, so we dressed in our finest pair of jeans, put on our best bling, and attended this wonderful event. We truly believe in supporting the community that has supported our company over the years. We had a great time and look forward to next year’s gala!